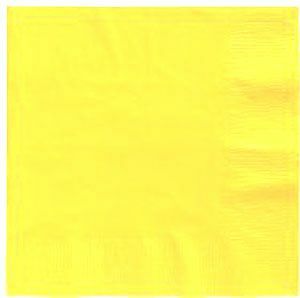 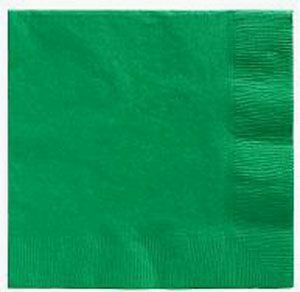 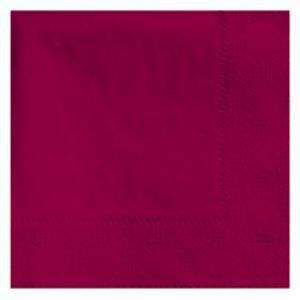 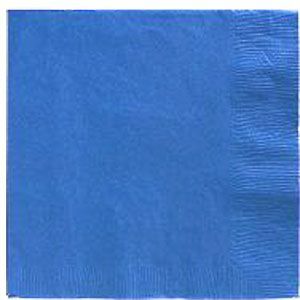 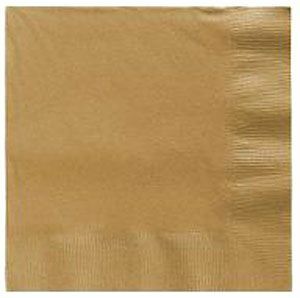 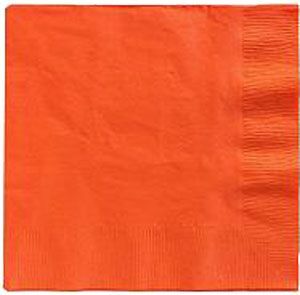 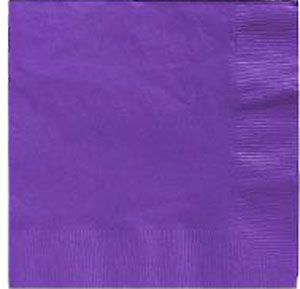 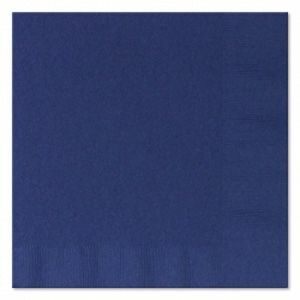 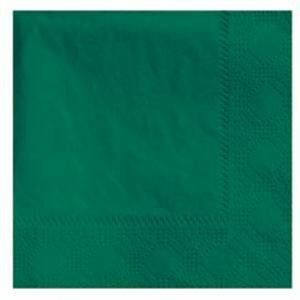 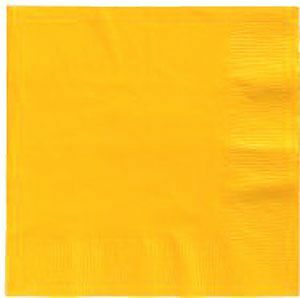 Solid color lunch size napkins. 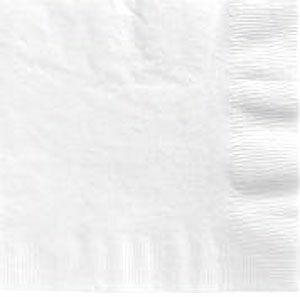 There are 50, 3 ply napkins in each pack. 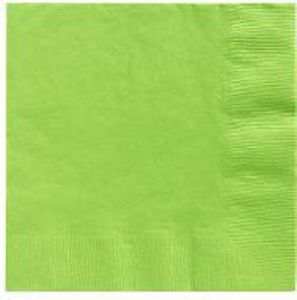 Over 20 colors to pick from. 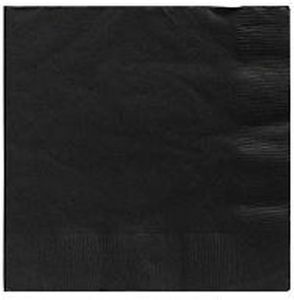 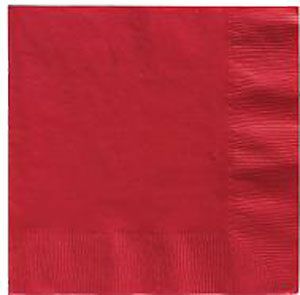 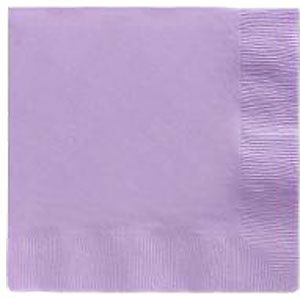 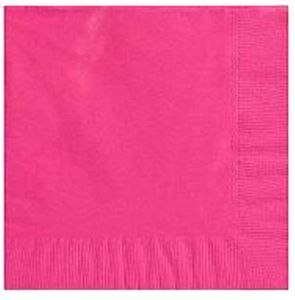 These napkins are the perfect size for your lunch event or dinner party. 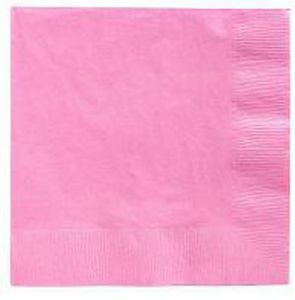 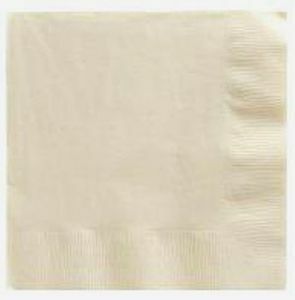 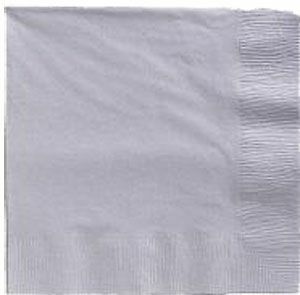 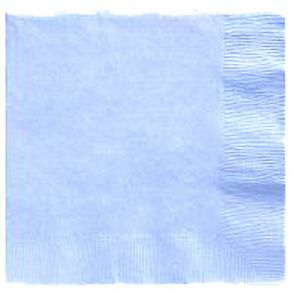 Our napkins are a heavy weight 3 ply quality, not a dollar store thin brand. 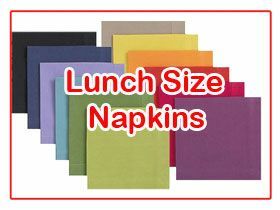 All our lunch size napkins are made in the USA!